Five-acre Dixon Lake and 14.5-acre Mason Lake accommodate fishing for trout, bass, sunfish and bluegill. Mason Lake is stocked with trout from February until May and is equipped with a boat ramp. Both are wheelchair-accessible fishing trails. 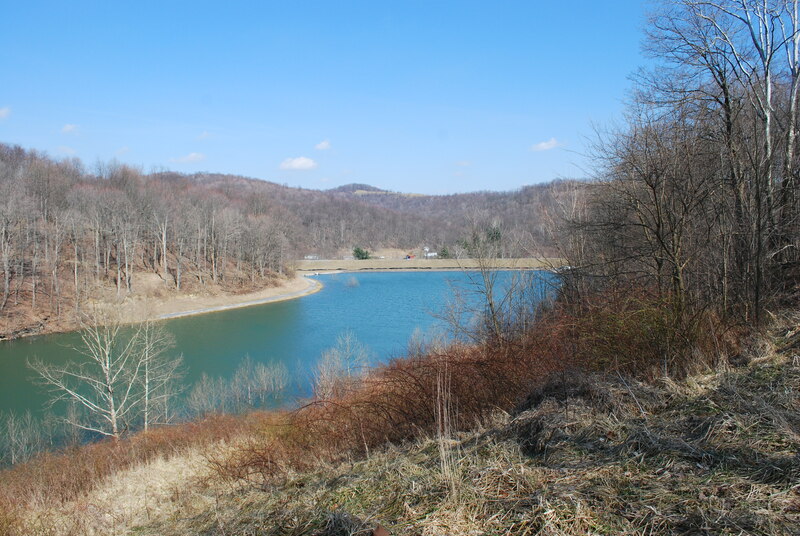 The lakes are part of the 766-acre Pedlar Wildlife Management Area, managed by the WV Division of Natural Resources. To reach the area from I-79 at Star City, take exit 155, and follow the Mason-Dixon Highway (WV-7) west four miles to its junction with Little Indian Creek Road (CR-41). The Dixon Lake facility is less than a mile ahead along Little Indian Creek Road. The Mason Lake facility is 1.7 miles further along WV-7.